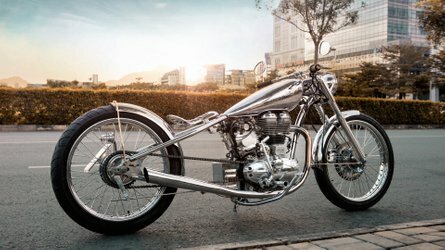 While Euro4 emission standards should be considered a good thing since they encourage manufacturers to increasingly reduce the emissions produced by the models within their lineup, they are also behind the life and death cycle of some of the most iconic motorcycle names on the market. Three years ago, challenges in meeting the new standards lead to the death of the Moto Guzzi Stelvio 1200 NTX, leaving an ADV-shaped hole in the undeniably street-forward Italian lineup. 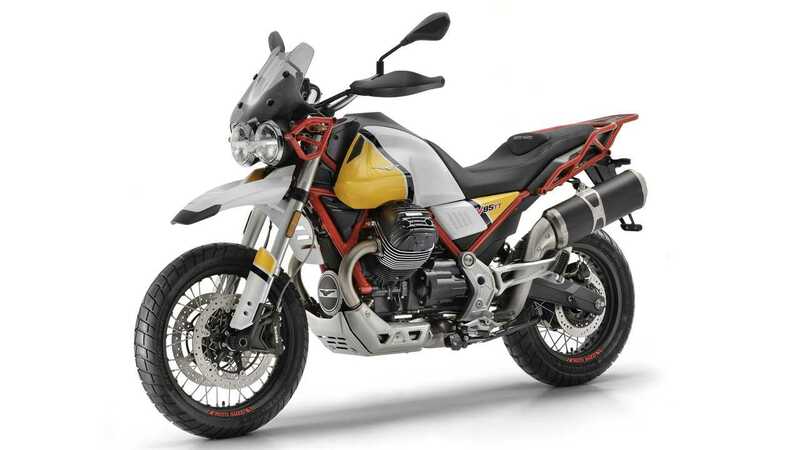 Thankfully, Moto Guzzi wasn’t going to leave that hole empty for long and in 2017, introduced what could potentially become the Stelvio’s descendant, the V85 Concept. 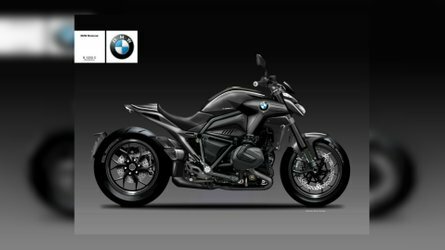 After much anticipation, a year later, a carbon copy of the concept was finally introduced to the market, ready for production. In came the all-new V85 TT. “Guzzi” has now announced pre-orders and pricing on the new model, so we decided to have a look at everything we know about the new model. The 2019 V85 TT is available in two variations: the entry-level TT begins at a very-appealing $11,990 price point while the TT Adventure equipped with a set of aluminum side and top cases starts at $12,990. The model will land in the US showrooms in May 2019, but for those who don’t want to risk having to wait to get their hands on their own V85, pre-orders are now open. A downpayment of $2,000 is required, but ordering early will come with its perk: Moto Guzzi will throw in a $250-credit for accessories. 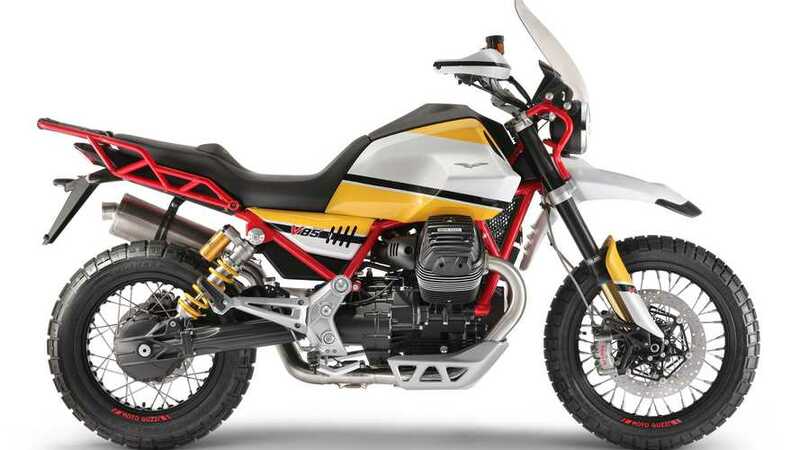 The standard TT will be offered in only one color option—Grigio Atacama (or grey)—while the Adventure will be available in either Rosso Kahalari (red) or Giallo Sahara (yellow). If the Stelvio has had any influence on the V85’s genetics, we’re in for a treat. In fact, the NXT was a versatile and capable trail rider and comfortable road companion that made it a great option to consider for adventure seekers. As the evolution of a well-received model, the bar has been set high for the V85, but it has all the tools to meet the expectations. While modern, the look is also a look at the brand’s history and experience of African desert raids by combining some of the components that made its adventure models from the late 80s and early 90s such a success. The V is built on an entirely new frame, designed and built from scratch, specifically for the bike all-terrain purpose. It uses a high resistance tubular chassis with an exposed trellis frame painted in a contrasting color à la Ducati. The new structure also relies on the engine as a stress-bearing component to provide added rigidity to the chassis without adding weight. In fact, in comparison to the Stelvio, the V85 is almost 100 lb lighter, tipping the scale at 505 lb. 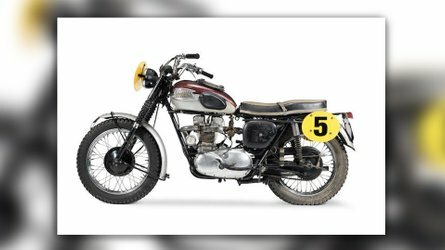 The “V85” nomenclature refers to the bike’s all-new engine, a 850cc 90-degree transversal v-twin rated at 80 horsepower. This is an entirely new mill for the manufacturer who has every intention of taking full advantage of its Euro standards-friendly creation with the promise, among other things, of a street version of the V85. As for the “TT”, it is short for “tutto terreno”, or all-terrain, which refers to the bike’s trail-dedicated setup. 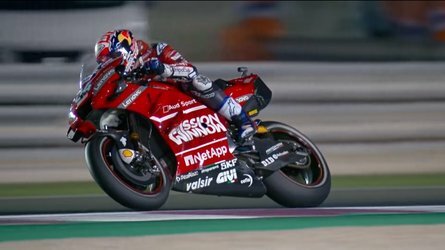 The engine is teamed with a 6-gear transmission and power is sent to the rear wheel using a shaft drive rather than a chain, making the V85 the only bike in the segment to use this type of set up. To make the “tutto terreno” happen, the bike is jacked on 170-mm travel suspension both at the front and the back with an inverted fork at the front and an adjustable shock preload. This provides the rider with up to 210 mm of ground clearance. The underbelly of the engine is also protected by an aluminum skid plate should the rider get enthusiastic. The 5.54-gallon tank maximizes the range while the tall windshield, handguards, and comfortable saddle ensure that the rider won’t want to stop either. the V85 also features three riding modes (Road, Rain, and Off-Road) that adapt the bike's behavior to the surface it's facing. 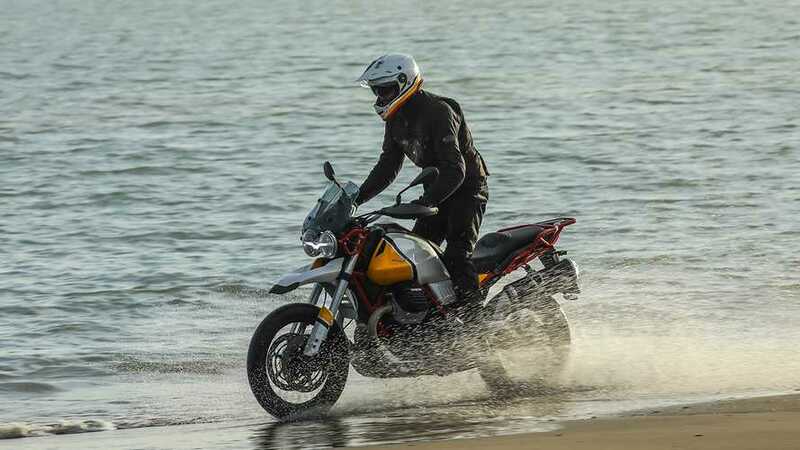 Now that we know when the 2019 Moto Guzzi V85 TT is officially coming—and that you can even reserve yours—the only thing left to figure out is: where will you go?